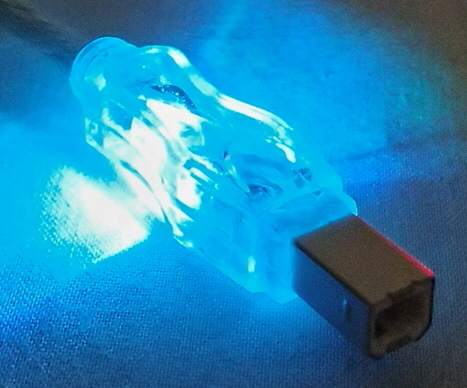 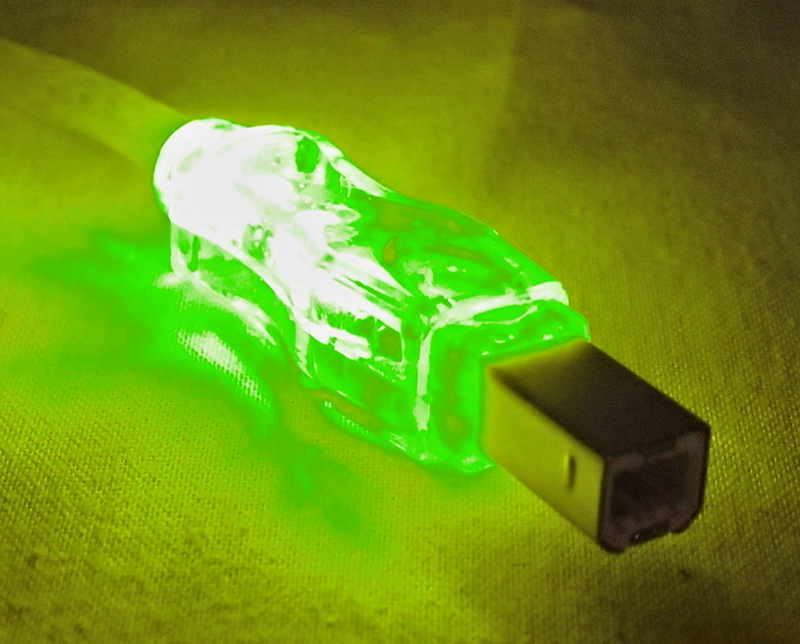 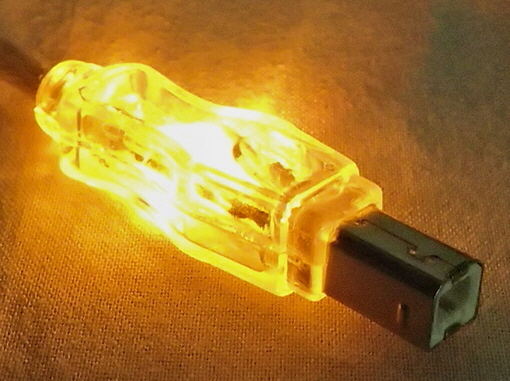 Light up your USB connections with QVS®s latest USB 2.0 Translucent cables with LED! 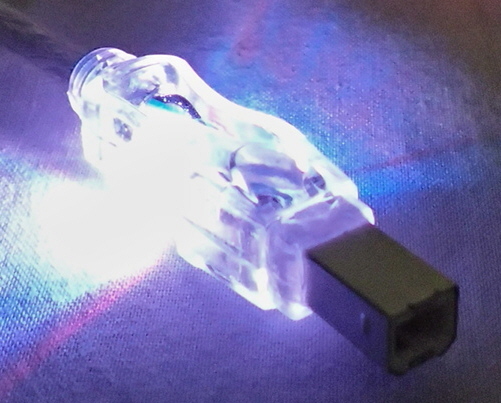 A colorful way to know if your connection is right on track  the built-in LEDs in both ends of the this USB cable light up to indicate that devices are properly linked and working. 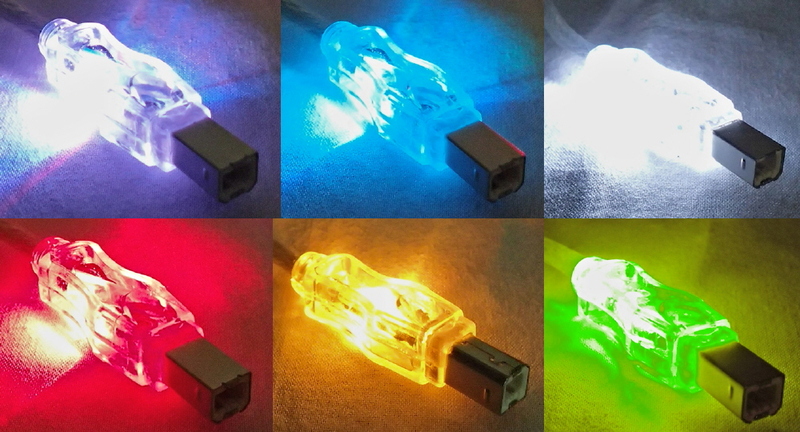 The USB cables with LED are convenient to use with PC-to-hub connections and different colors allow for color-coding your devices. 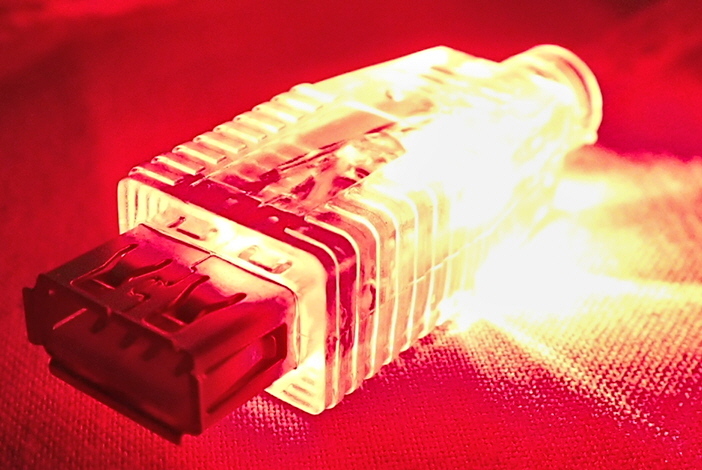 Hook up USB hubs or peripherals like printers, scanners and storage devices and the cable ends will light up when a functioning device is connected to the PC or USB hub. 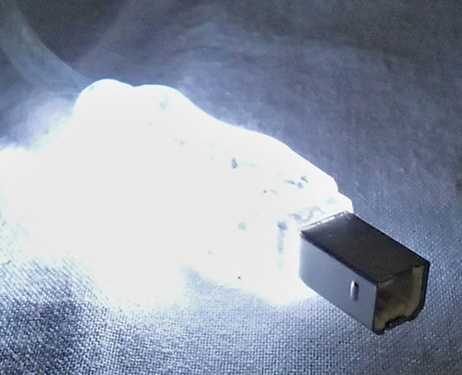 All QVS® USB with LED cables are 2.0 and have silver braid shielding with a translucent jacket. 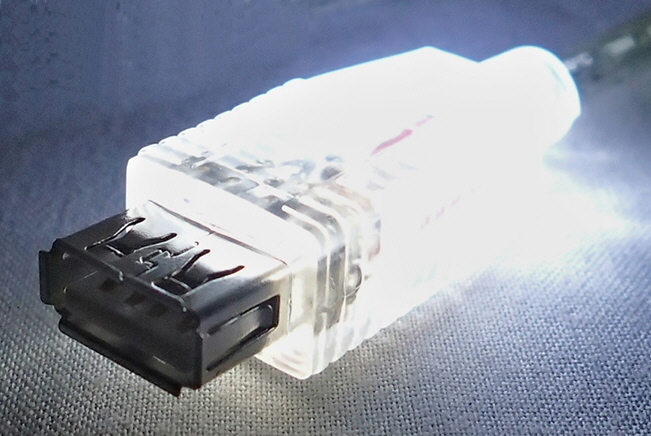 These are type A (male) to type B (male) cables and support full USB 2.0 speed up to 480Mbps. 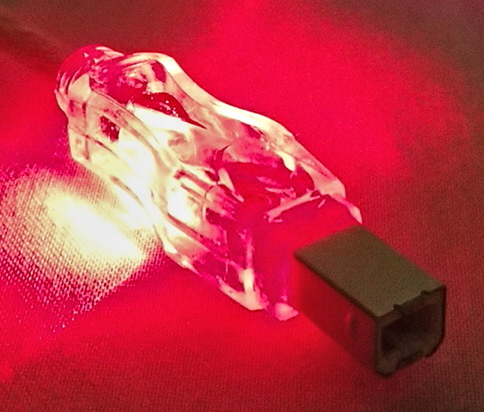 Available with blue, red, white, or green LED lights.